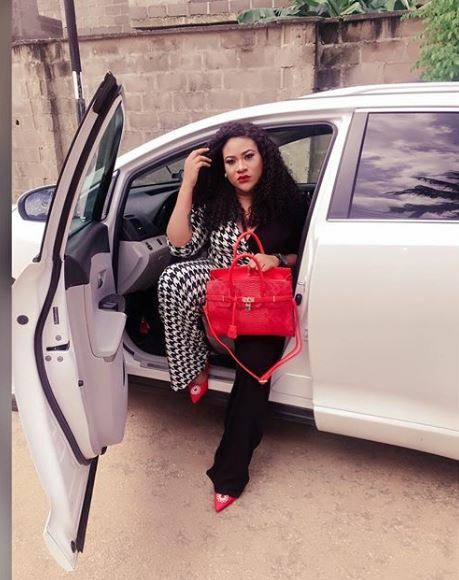 Curvy actress, Nkechi Blessing who gained popularity of Instagram after being landed a brain-resetting slap by her colleague, Woli Arole on set, has turned her new Venza Toyota SUV to a wardrobe. 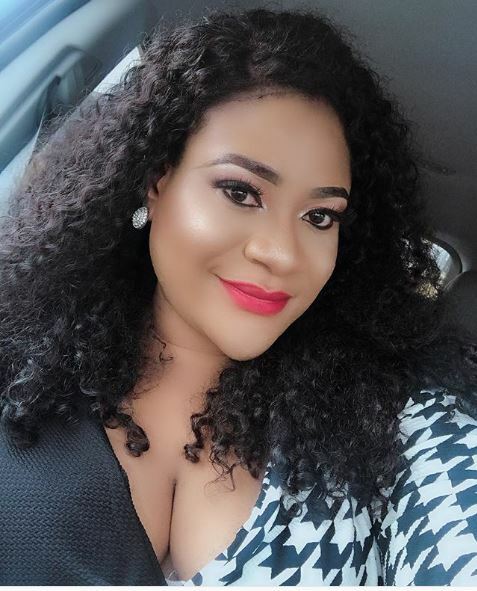 Nollywood actress Nkechi Blessing who claims to have been acting for 13 years recently bought herself a white Toyota Venza. The actress took to her page to share photos of her new car as she turns it into a wardrobe. “My second wardobe is here. Life of an entertainer”. 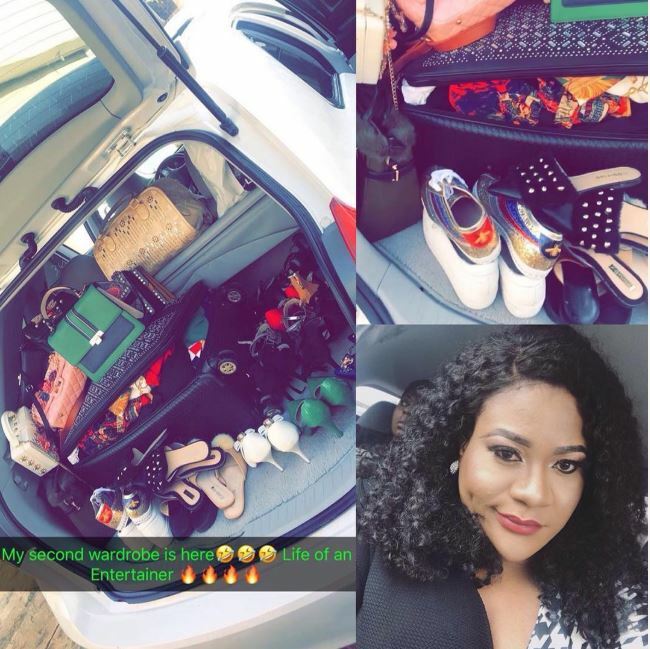 0 Response to "Actress Nkechi Blessing Turns Her Brand New Car Into A Wardrobe (Photos)"